Football fans looking for a hotel room to stay in during the World Cup should look in São Paulo, according to a report from the Forum de Operadores Hoteleiros do Brasil (FOHB), an organisation that represents the big hotel chains that control over 70% of all hotel rooms in Brazil. According to FOHB as of the end of April only 24% of the rooms in São Paulo have been sold for the period of the World Cup, this compares with 87% sold in Rio de Janeiro. 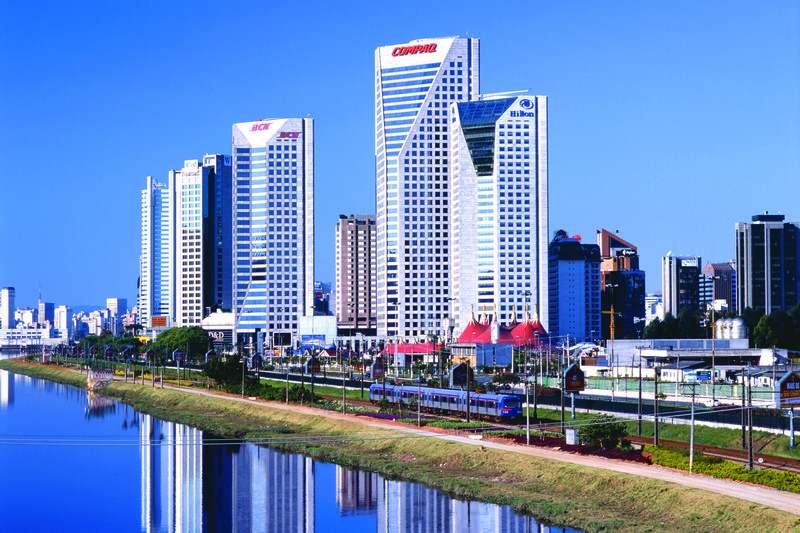 Occupancy figures for Curitiba and Salvador for the period of the World Cup are respectively 44% and 57%. Prices have also been falling since FIFA’s MatchService, started handing rooms back to the market. Studies suggest prices fell as much as 43% in Rio and 34% in São Paulo and Salvador for certain match days. This entry was posted in Rio de Janeiro, São Paulo, World Cup 2014 and tagged Brazil, Hotels, São Paulo, World Cup by Critical Divide. Bookmark the permalink.